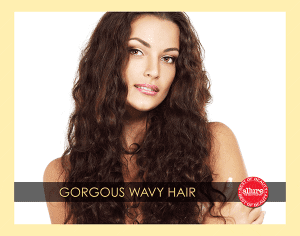 BEACH WAVE The Perfect get Away Hair! 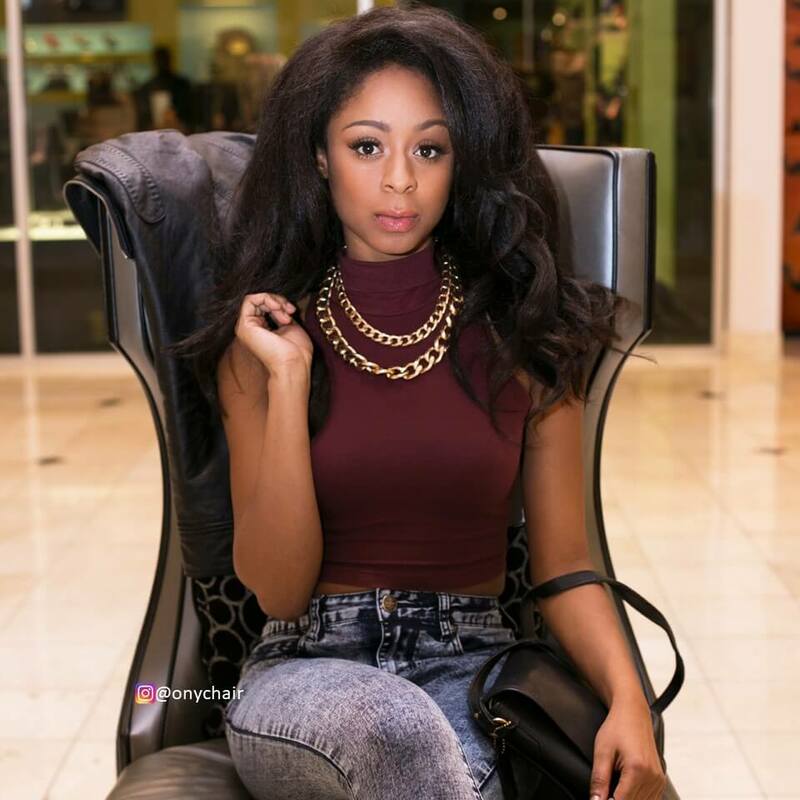 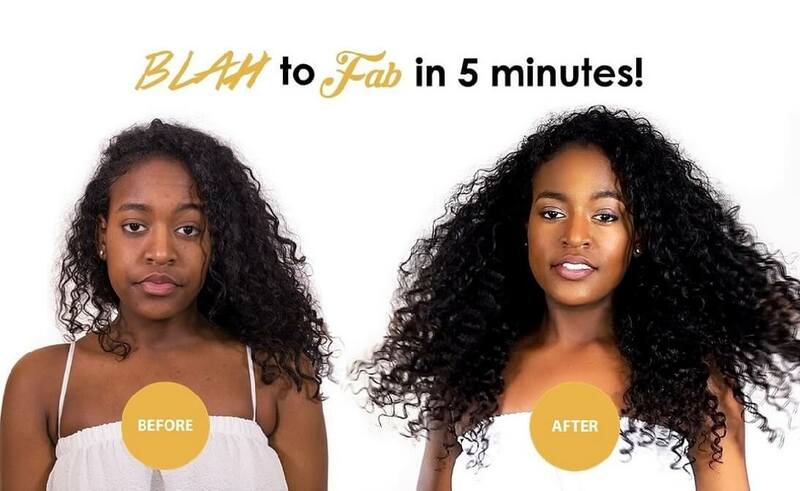 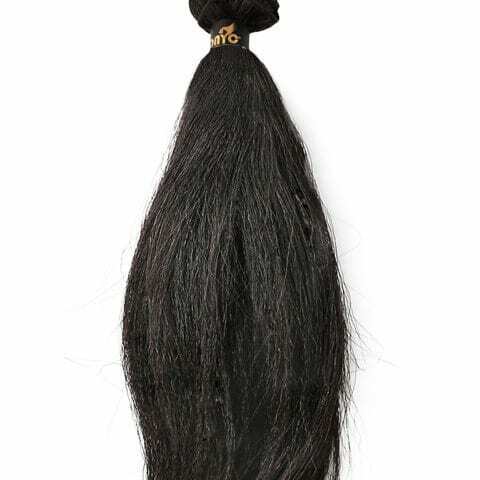 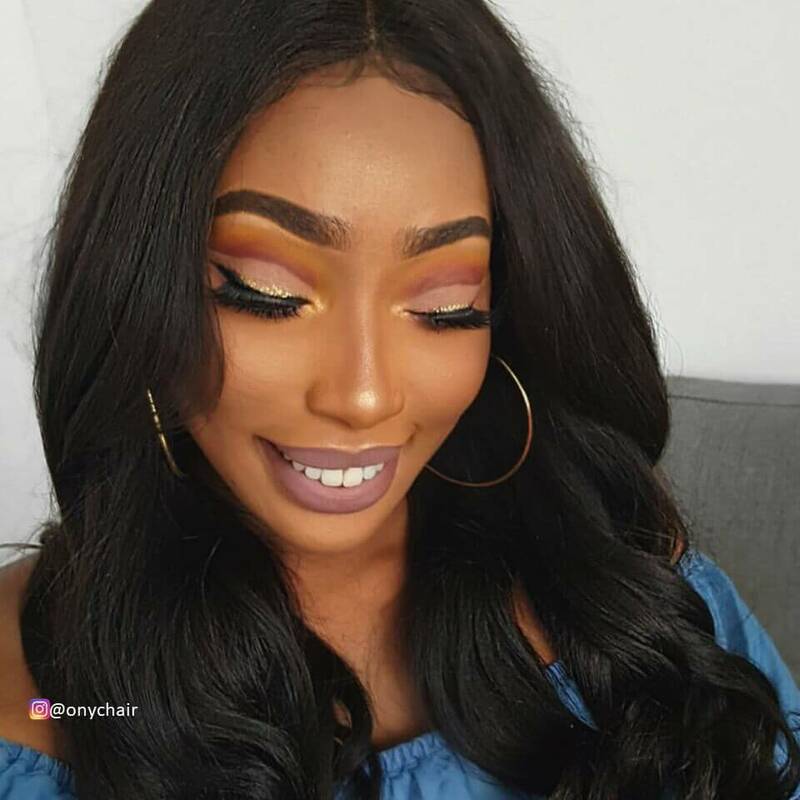 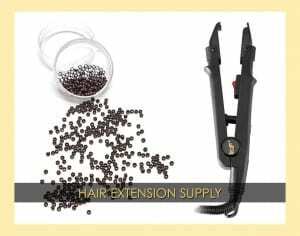 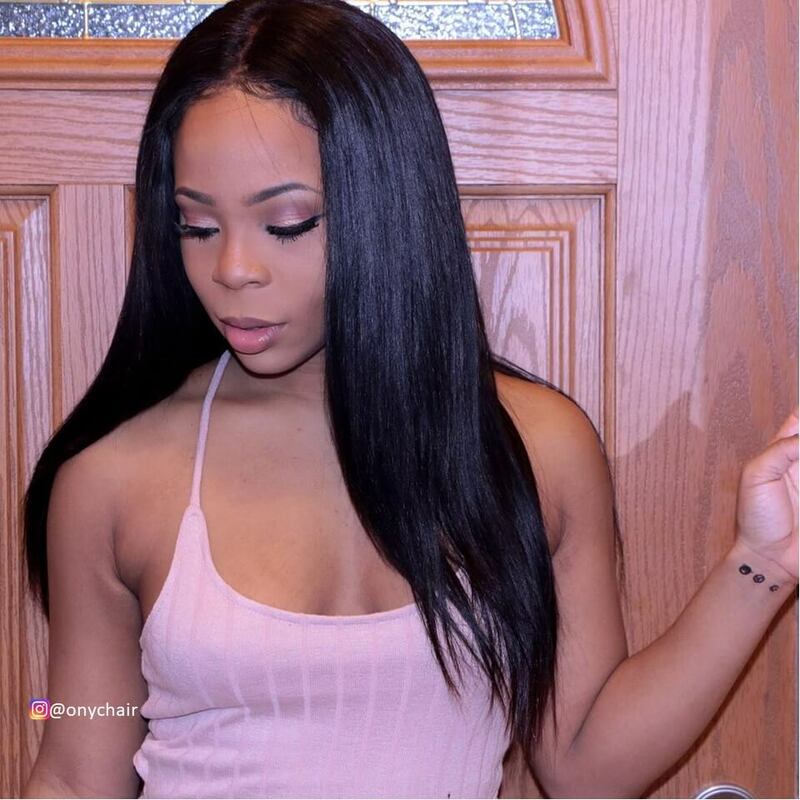 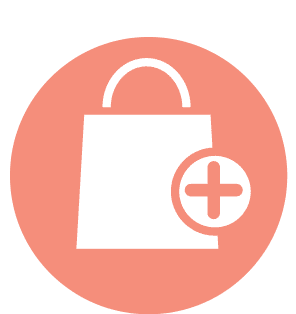 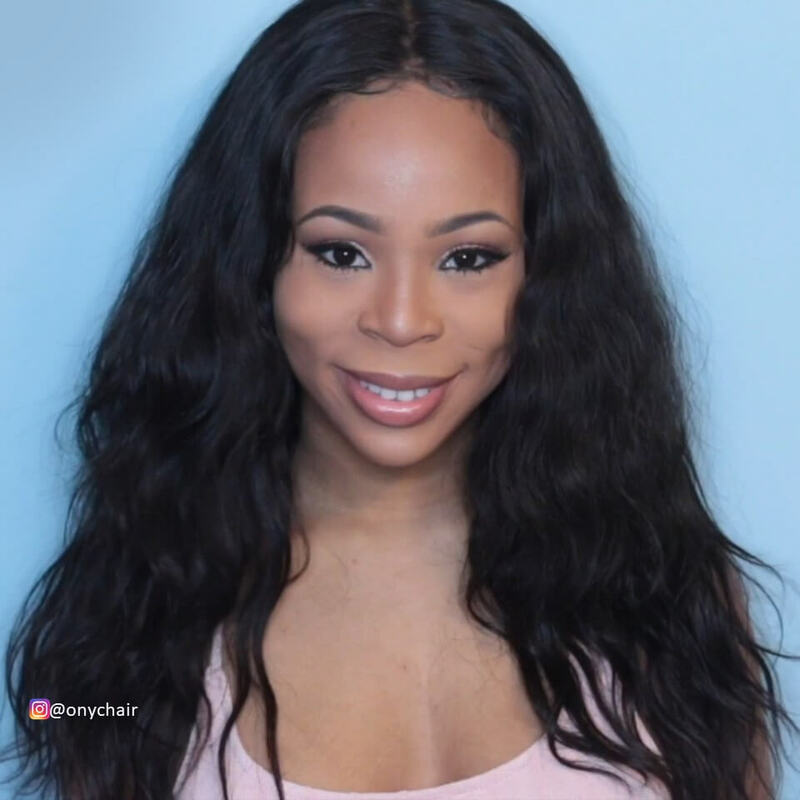 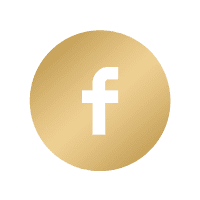 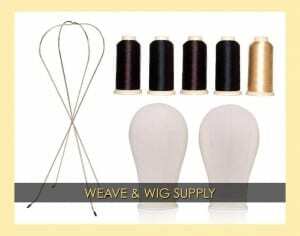 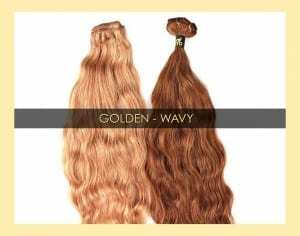 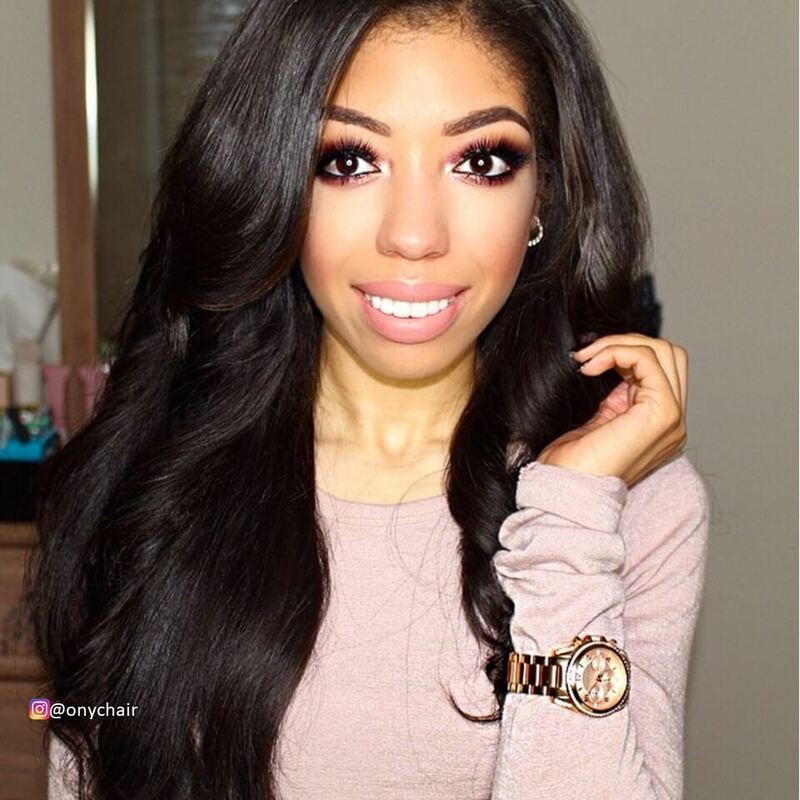 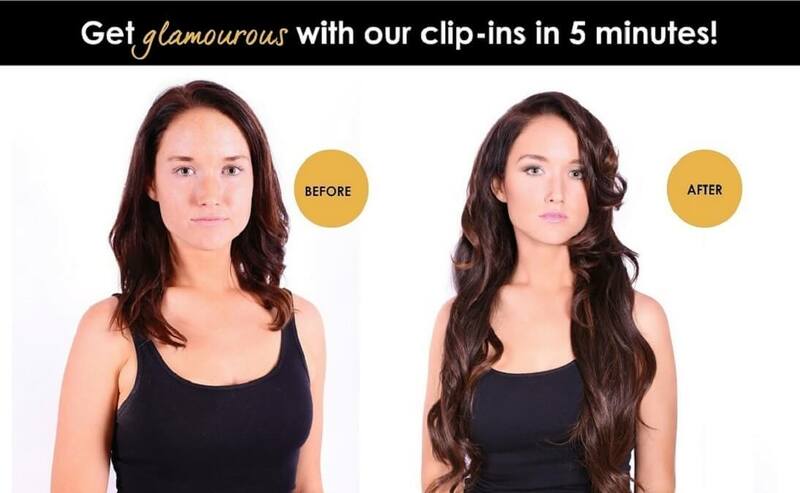 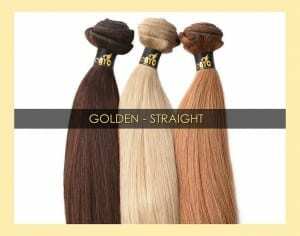 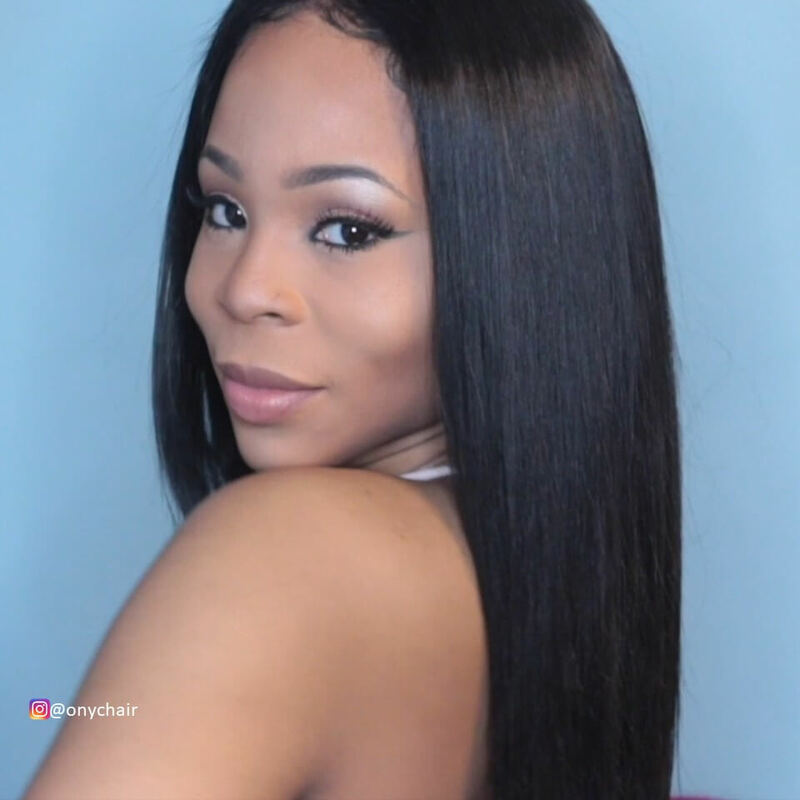 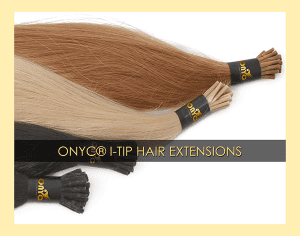 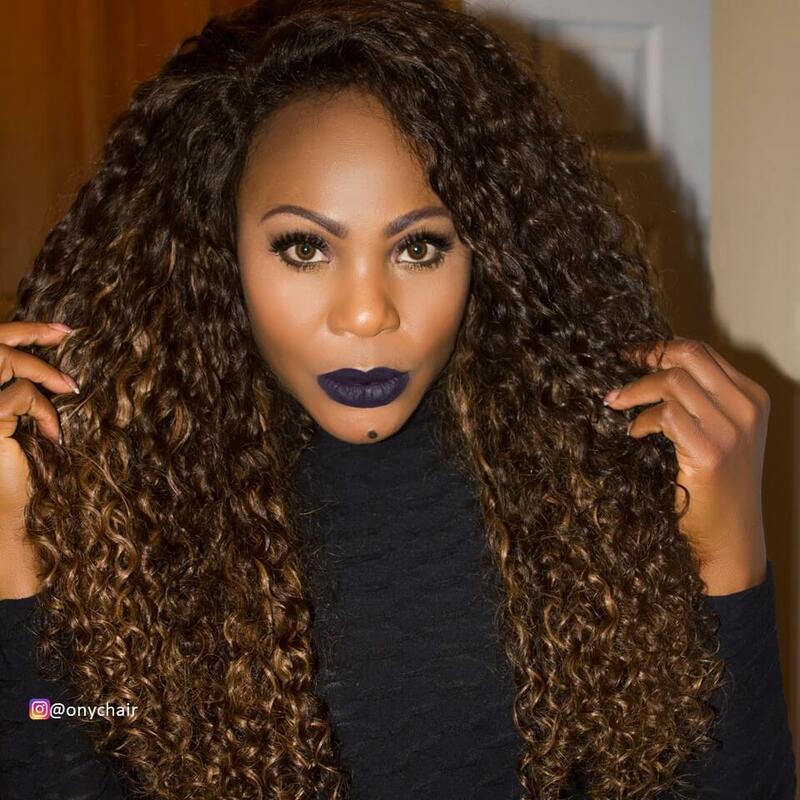 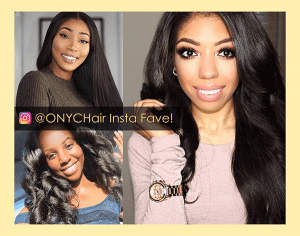 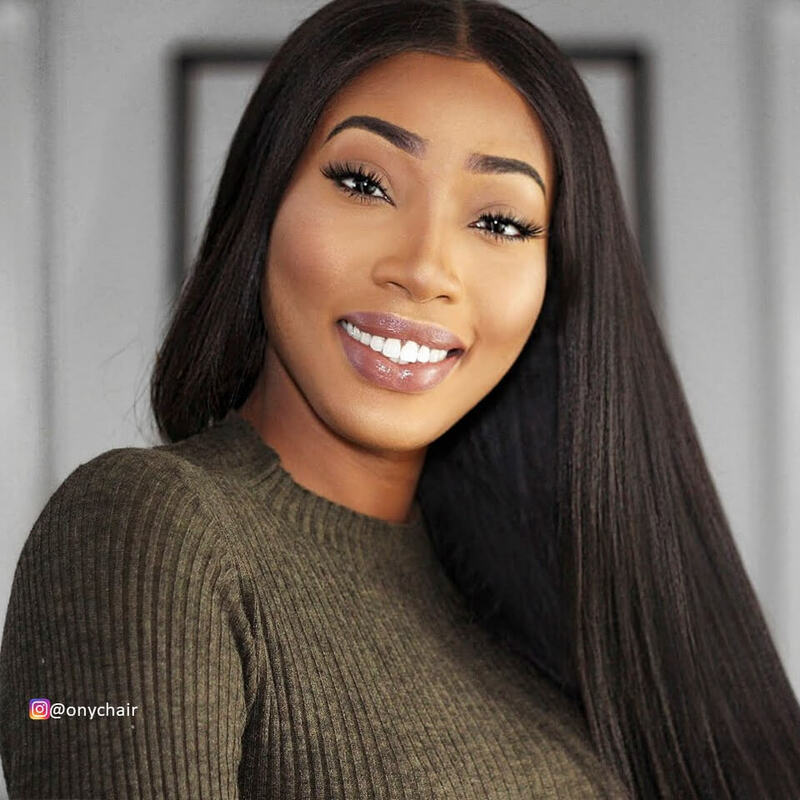 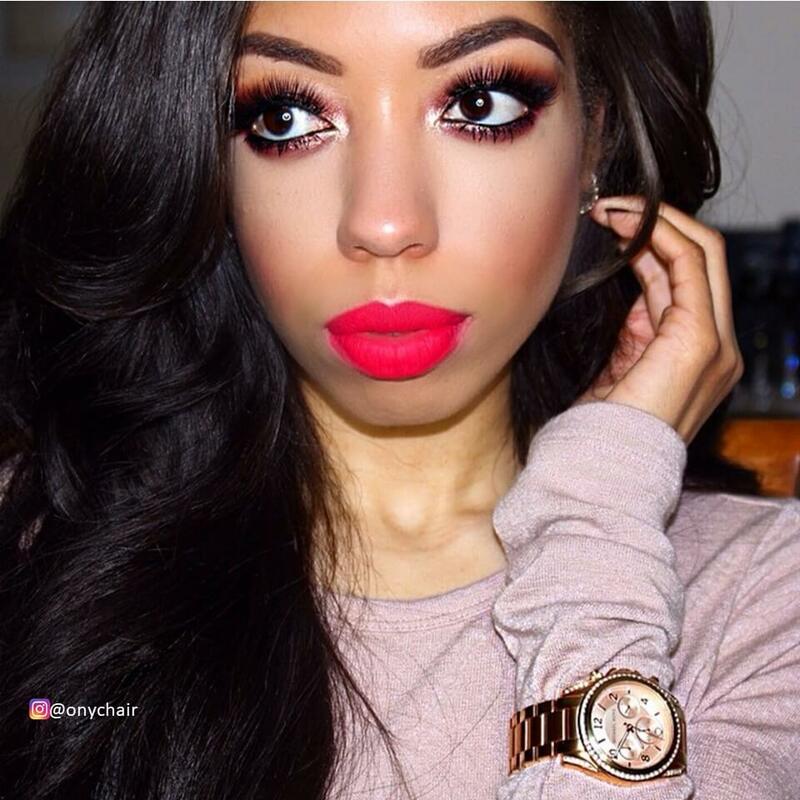 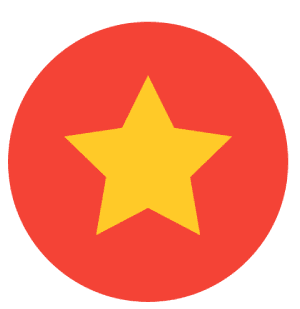 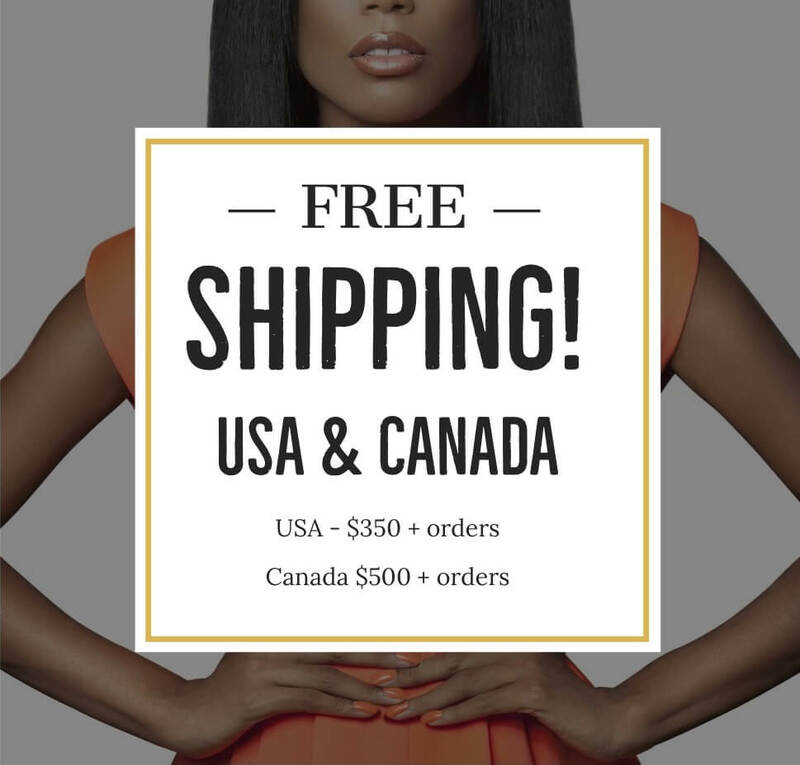 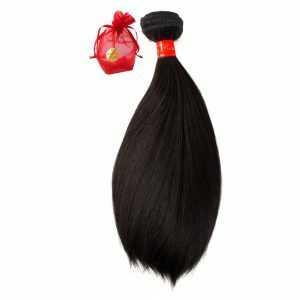 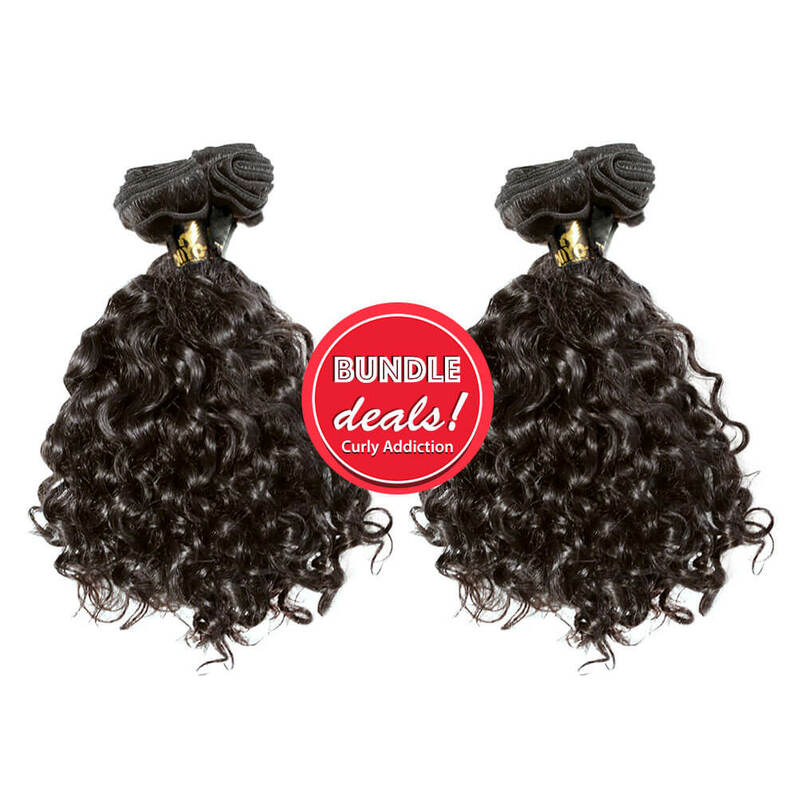 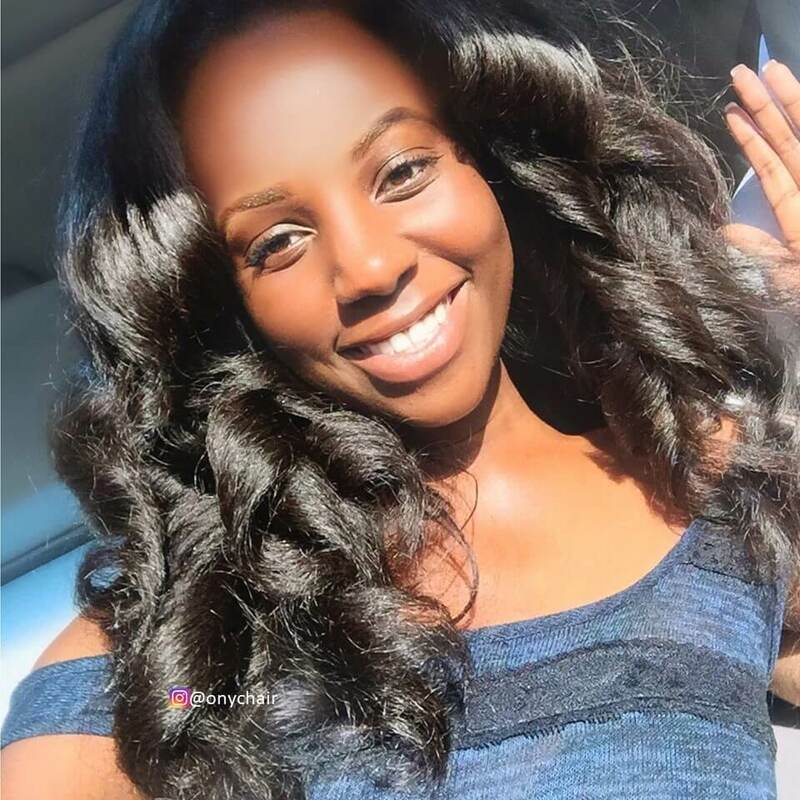 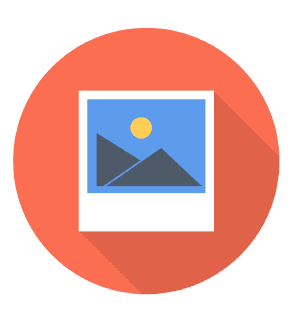 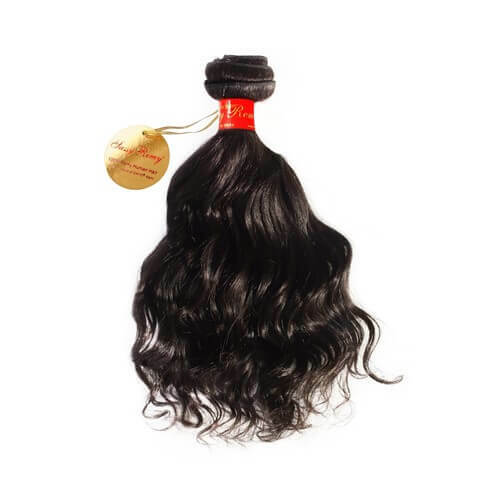 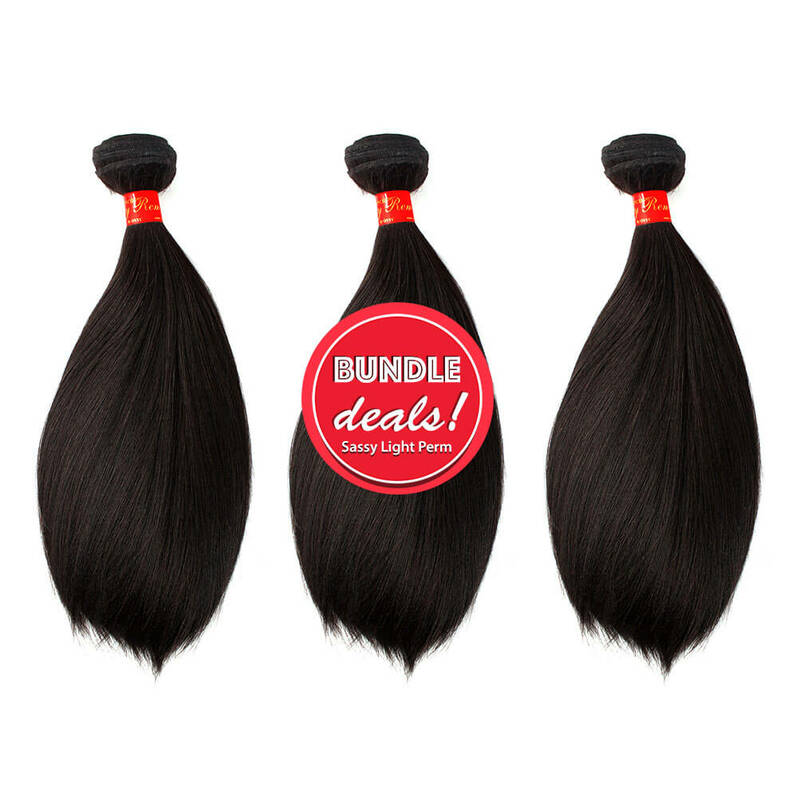 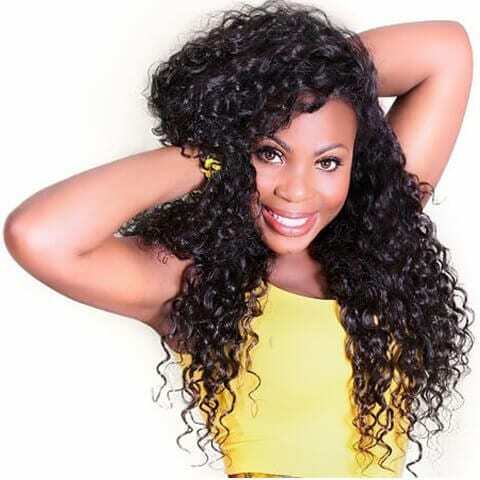 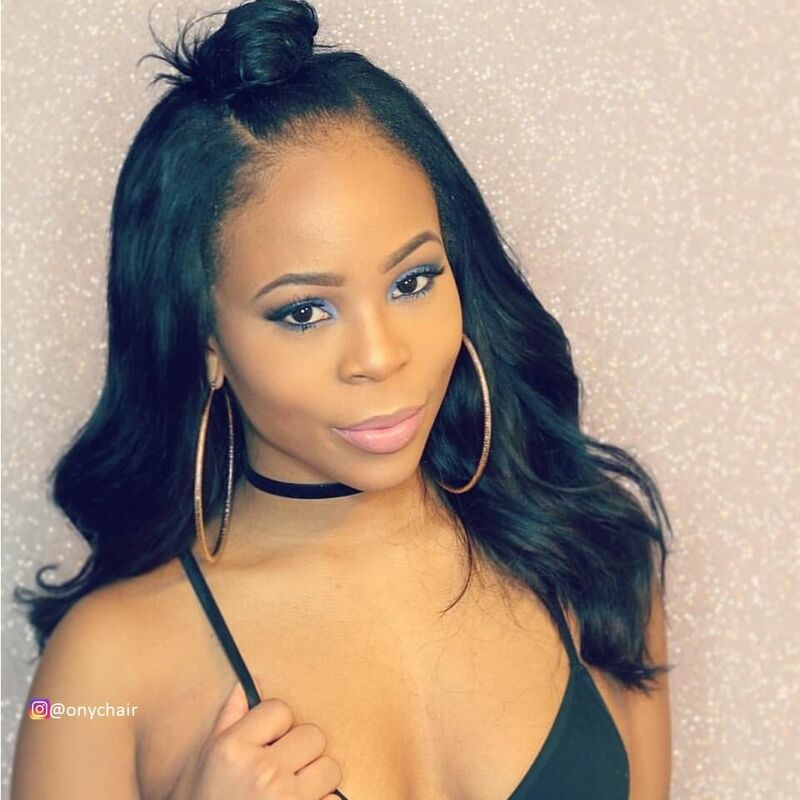 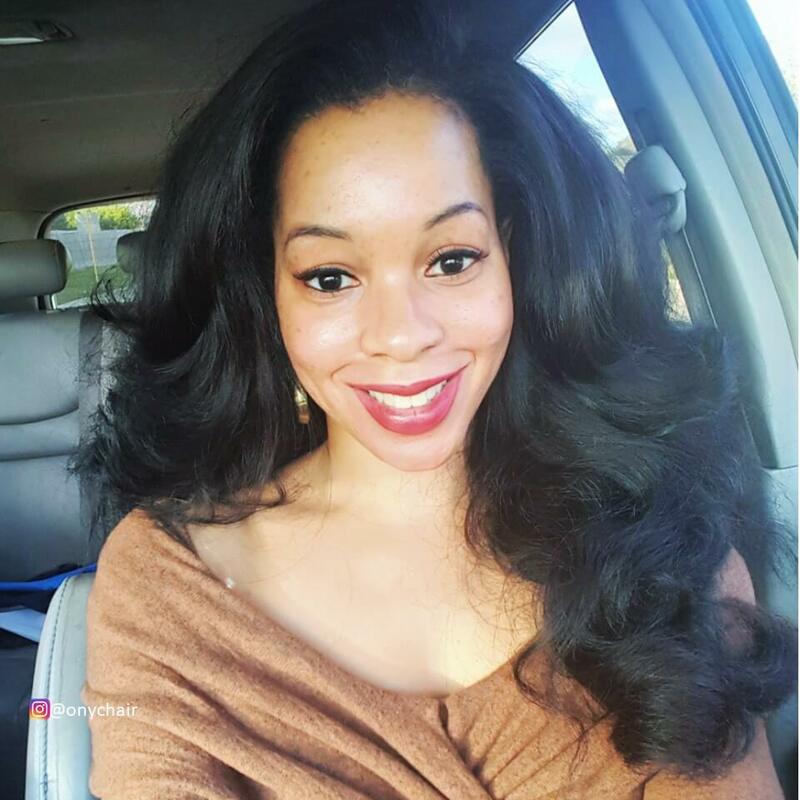 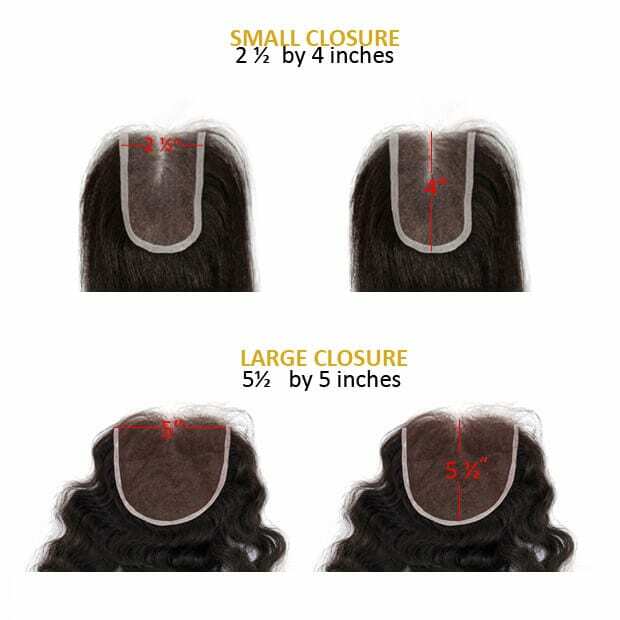 ONYC Hair Extension Company offers high-quality 100% Virgin Cuticle Hair Extensions products that are unparalleled within an industry that has become saturated with inferior merchandise and companies that do nothing to value their customer base. 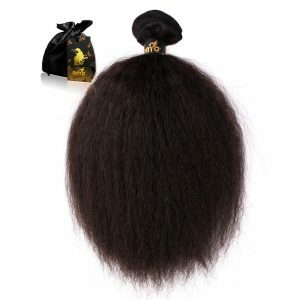 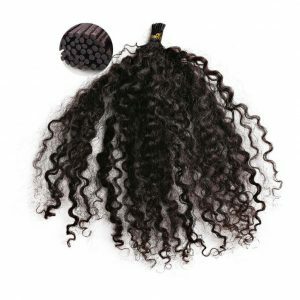 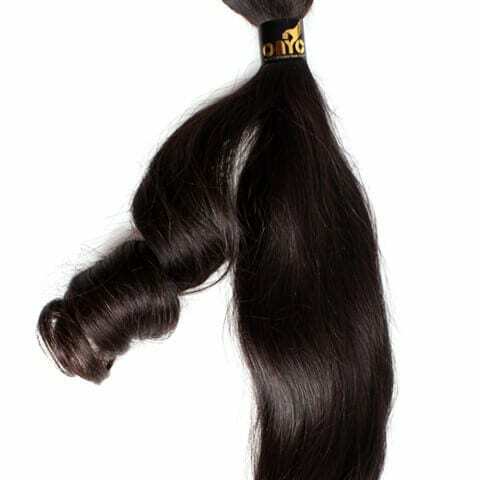 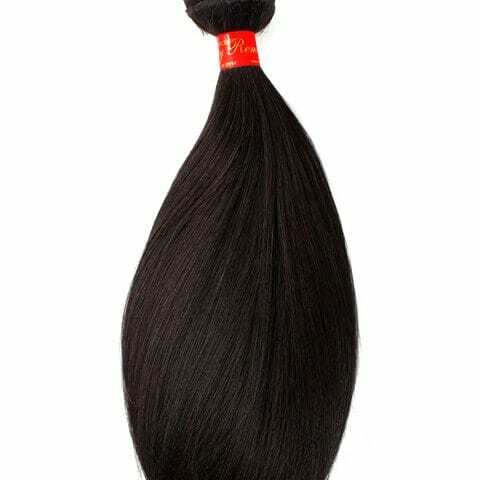 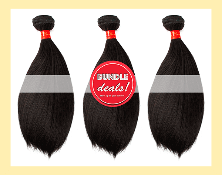 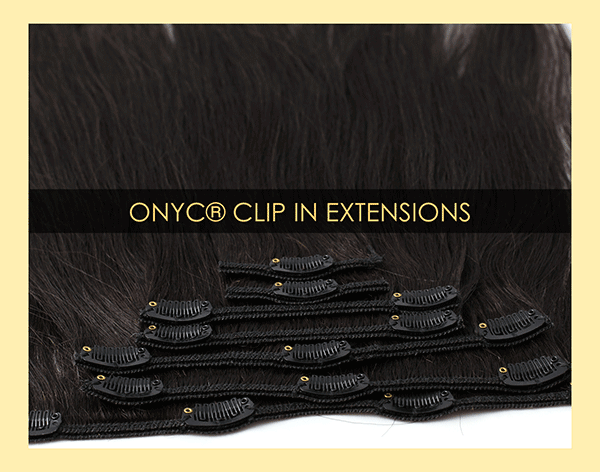 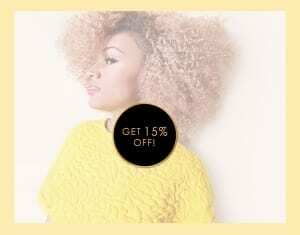 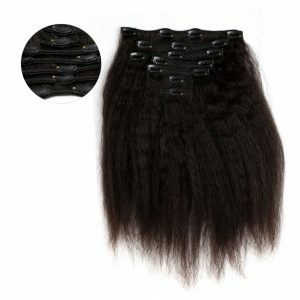 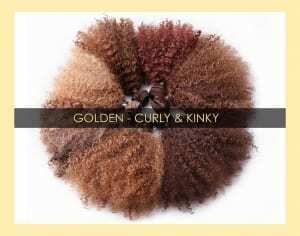 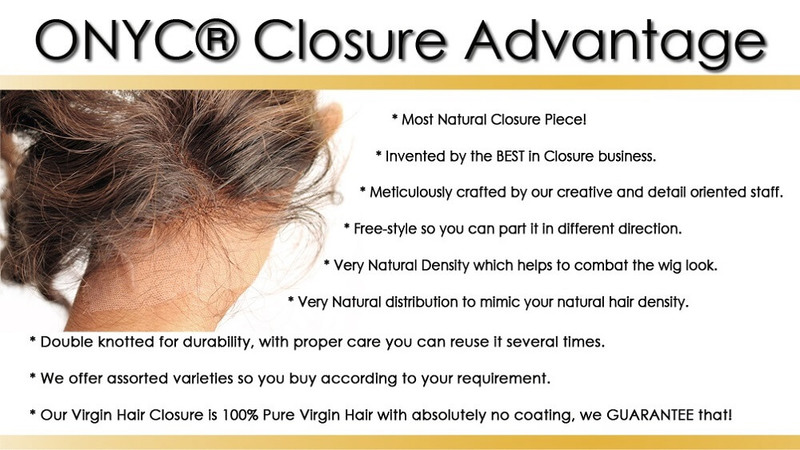 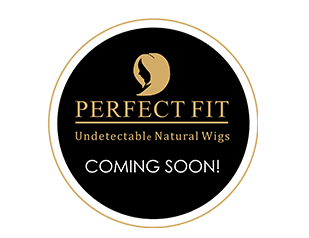 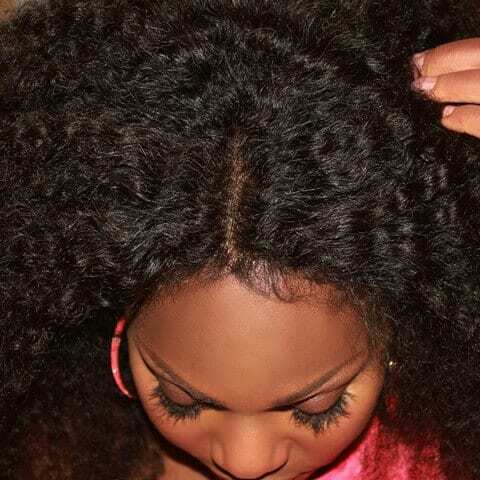 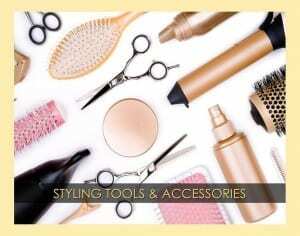 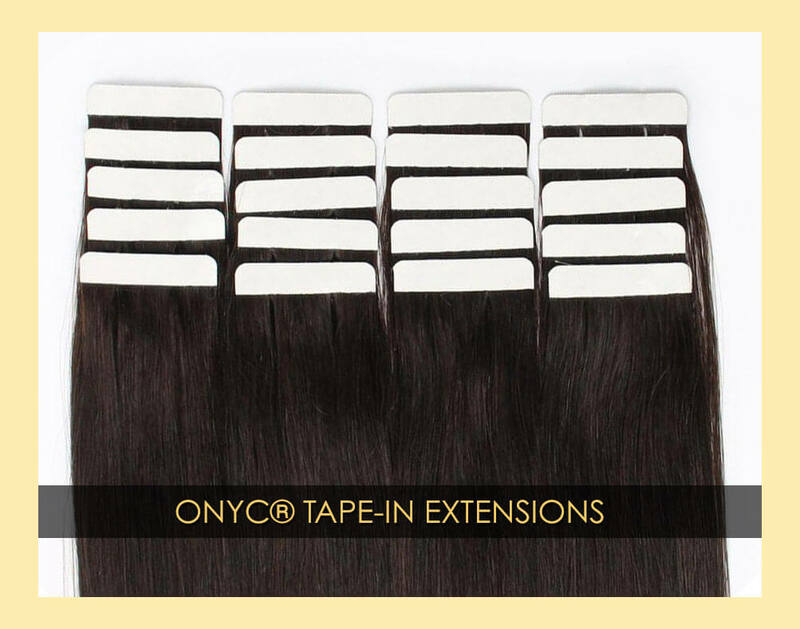 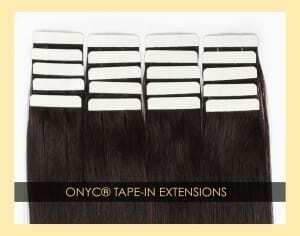 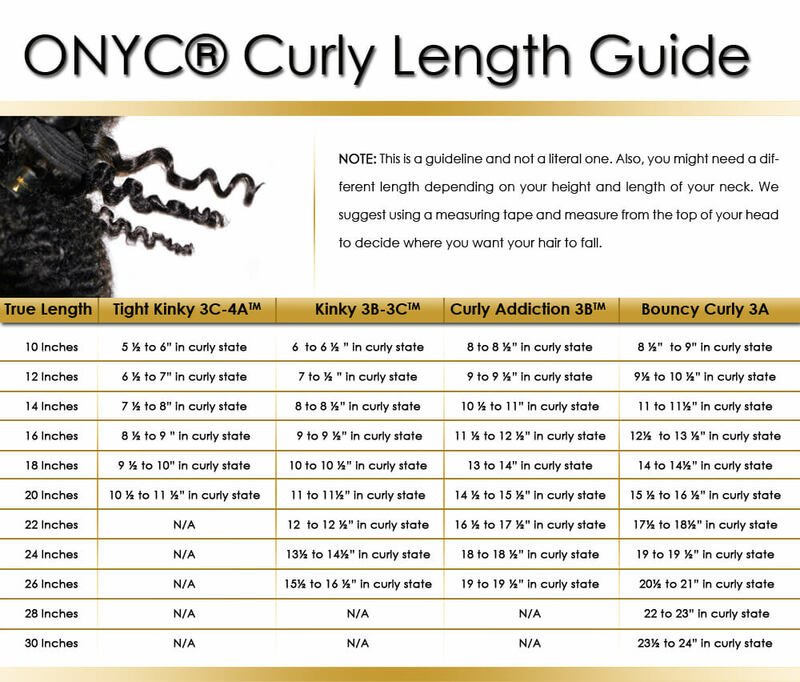 ONYC Hair is proud to produce a one of a kind Virgin Cuticle Hair Extensions product. 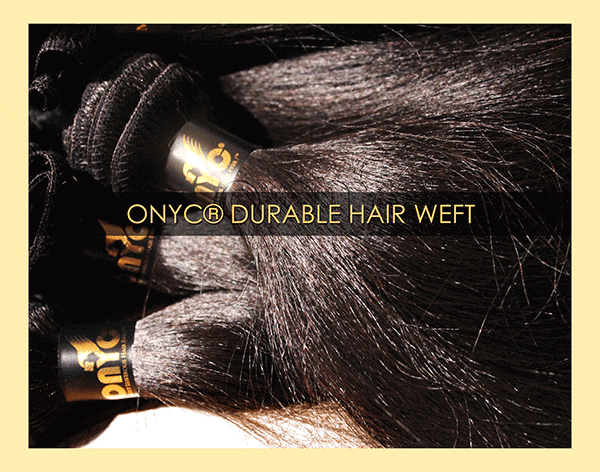 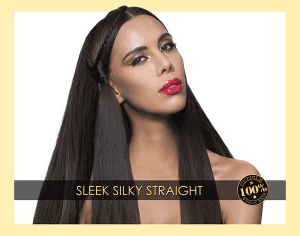 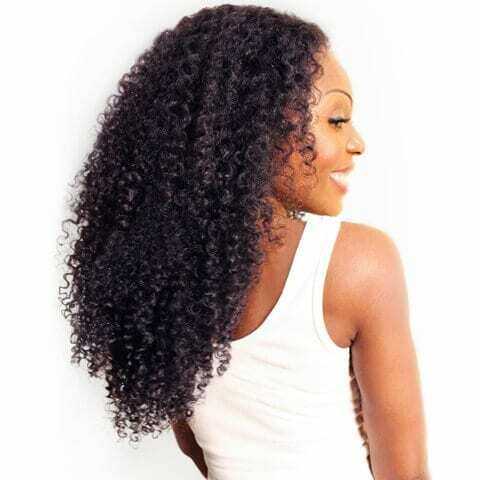 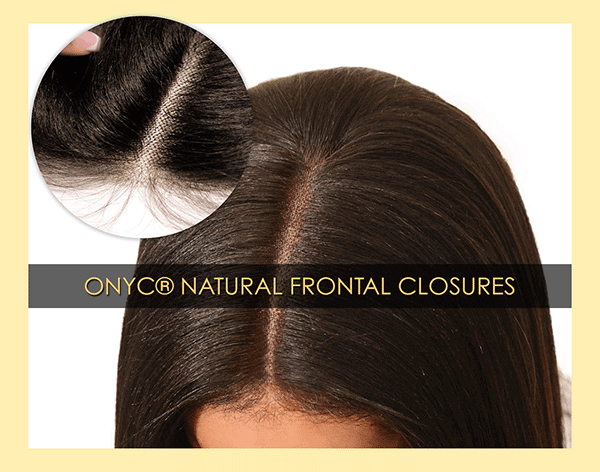 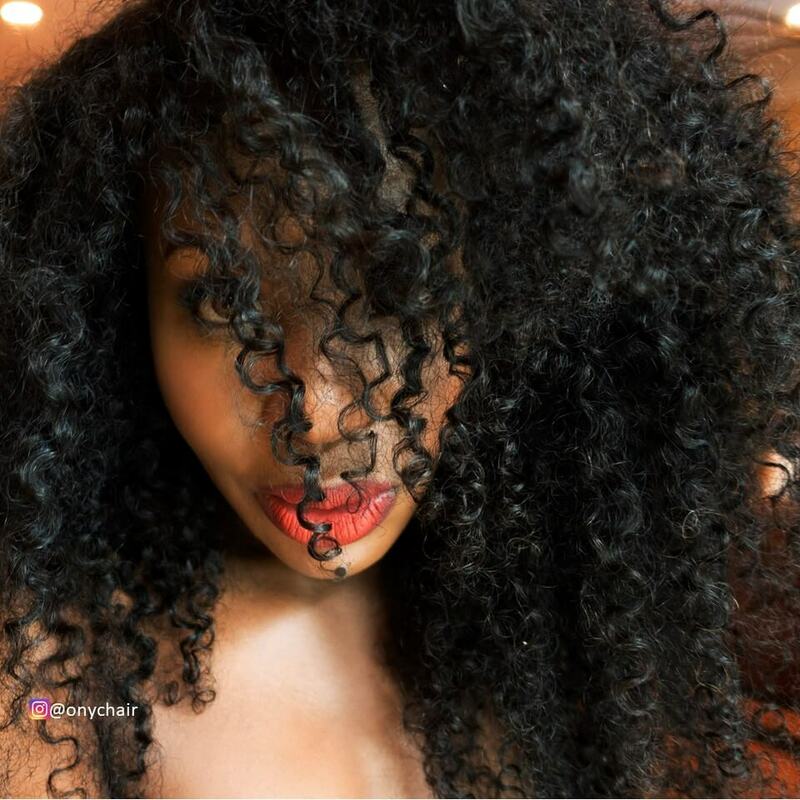 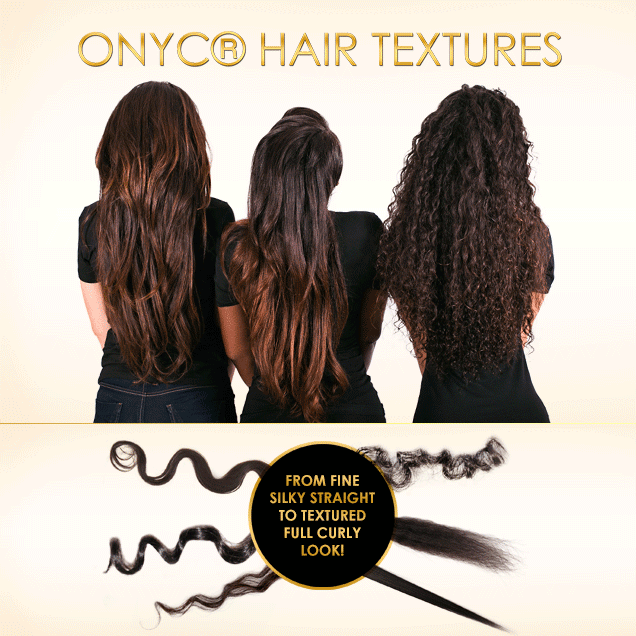 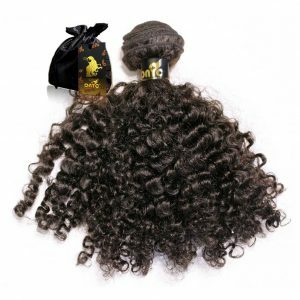 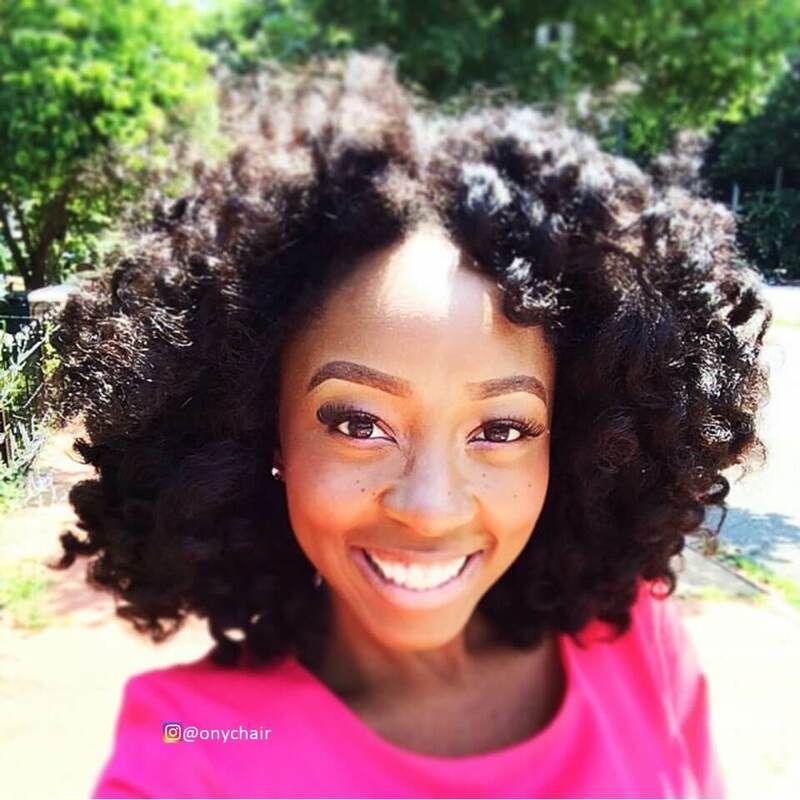 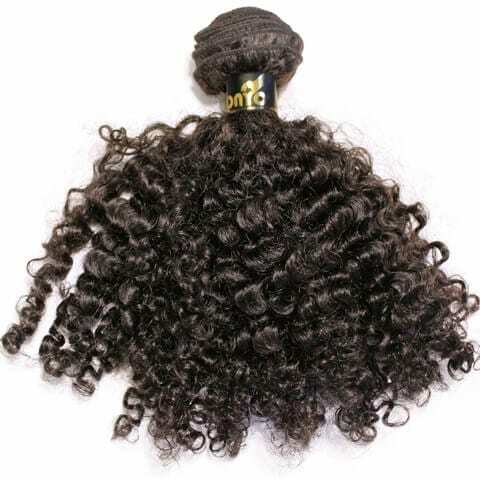 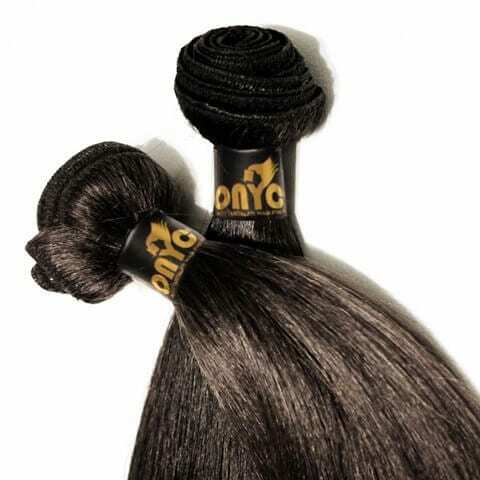 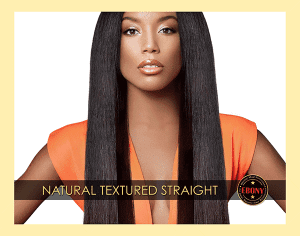 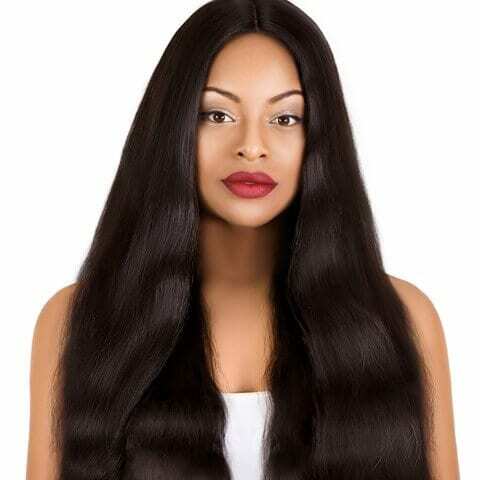 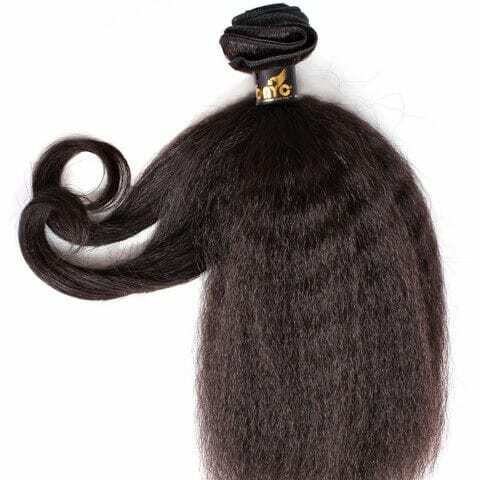 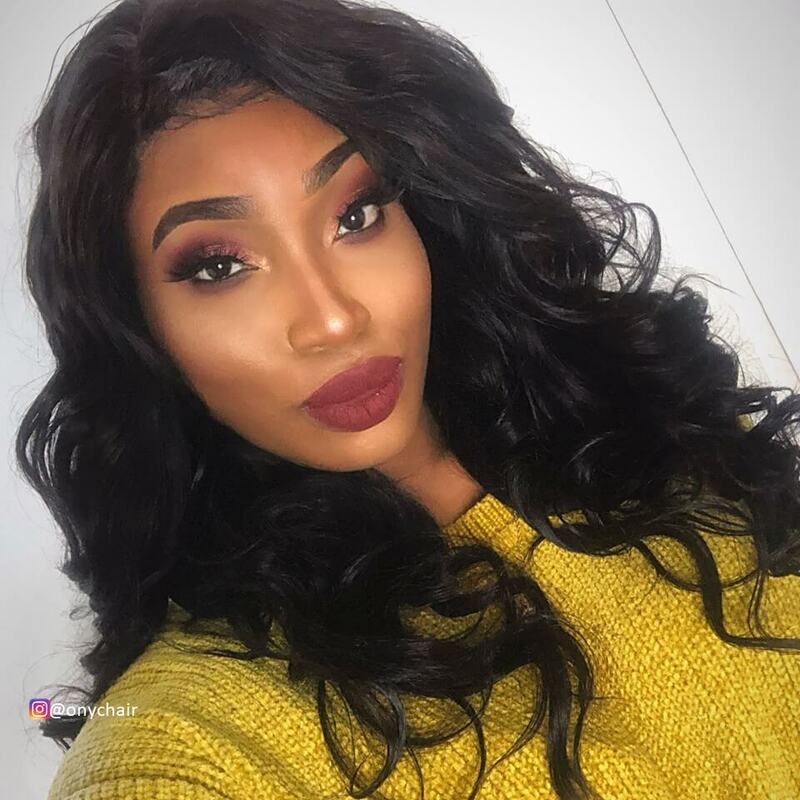 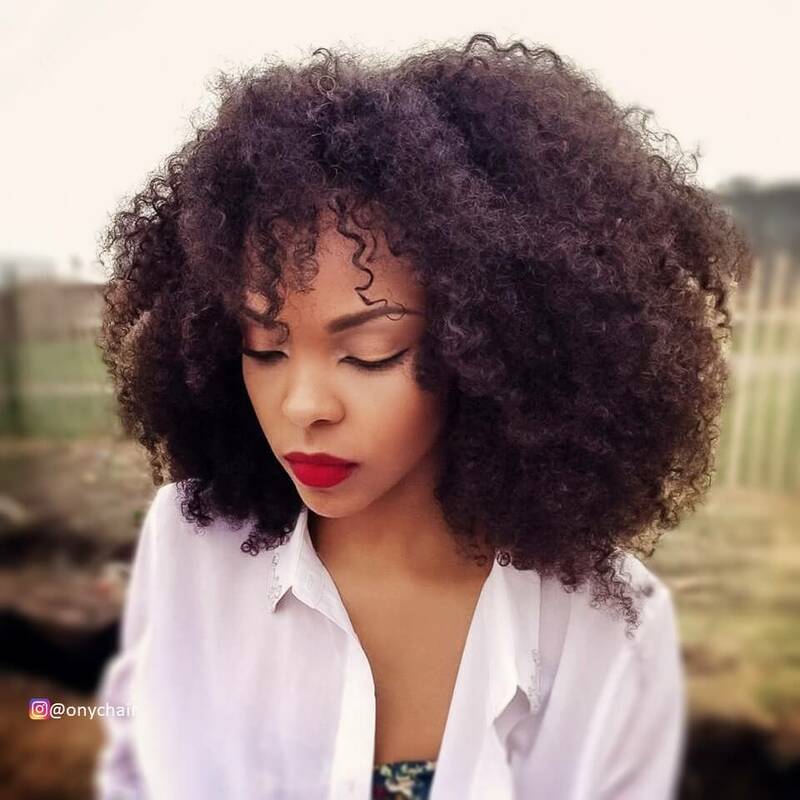 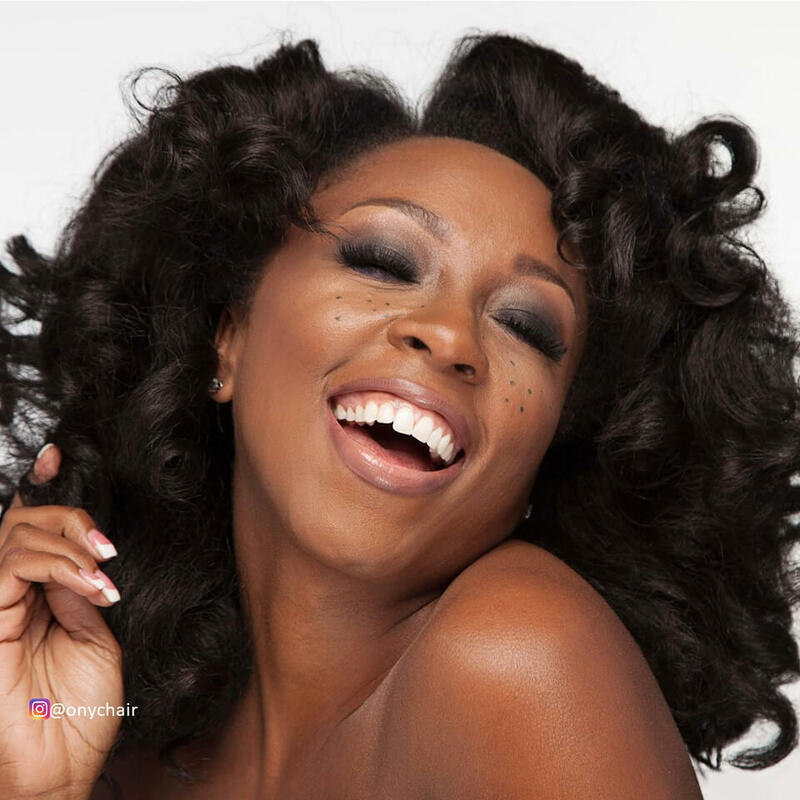 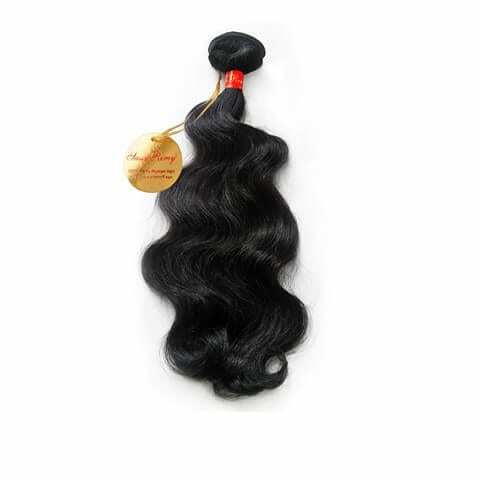 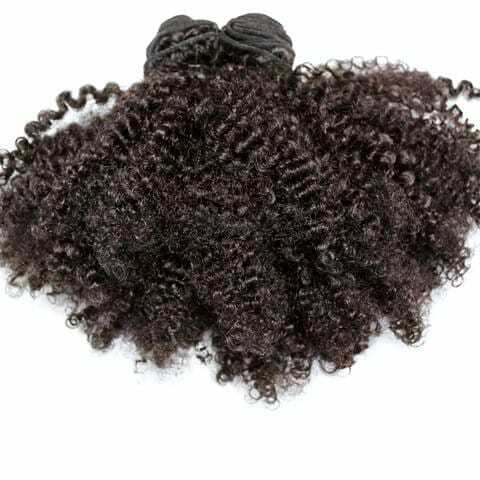 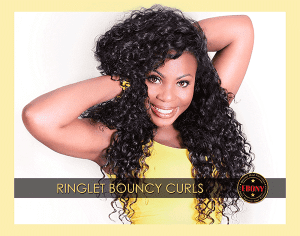 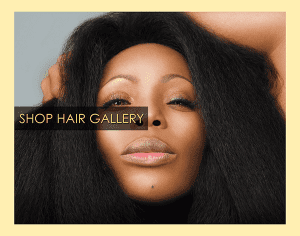 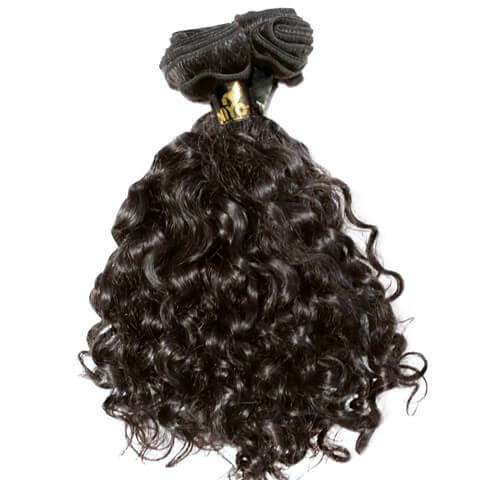 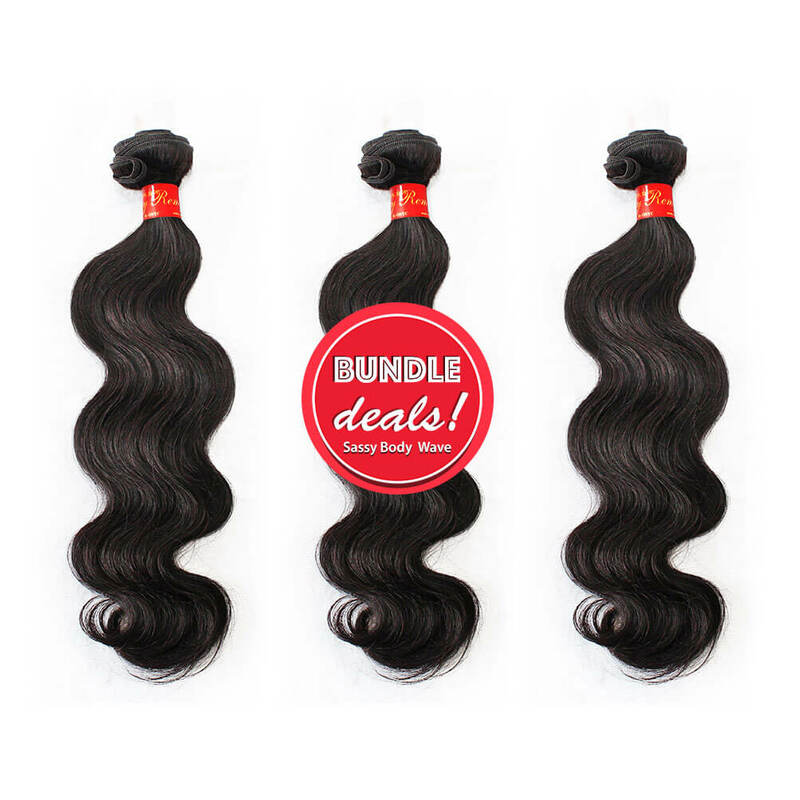 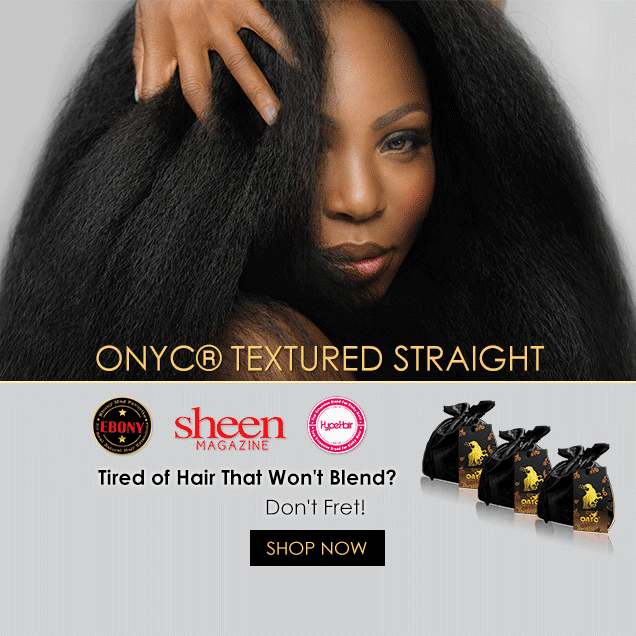 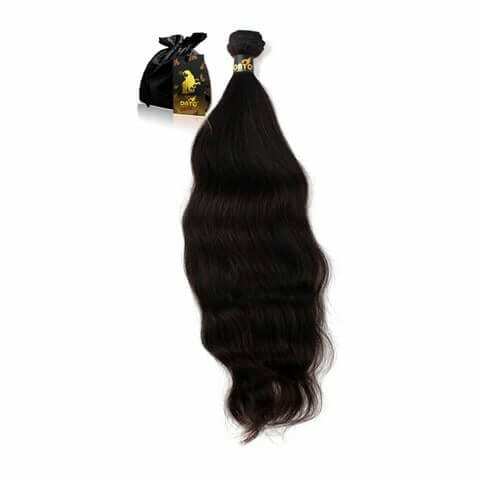 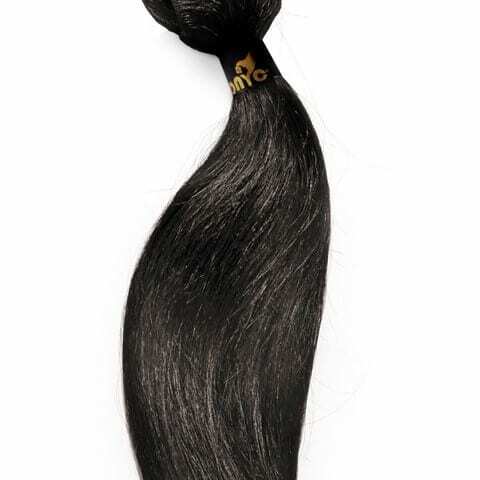 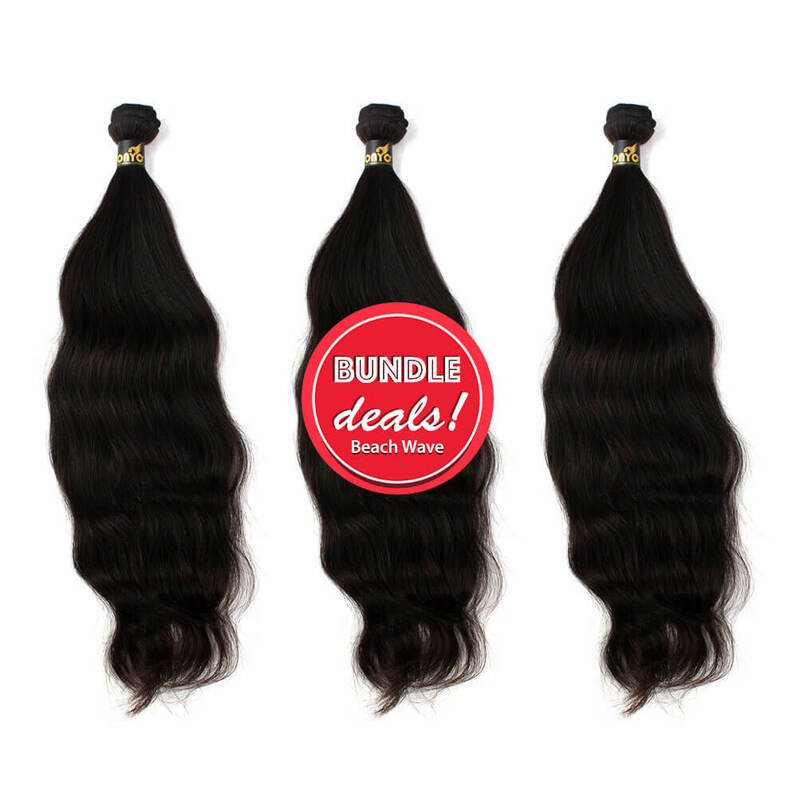 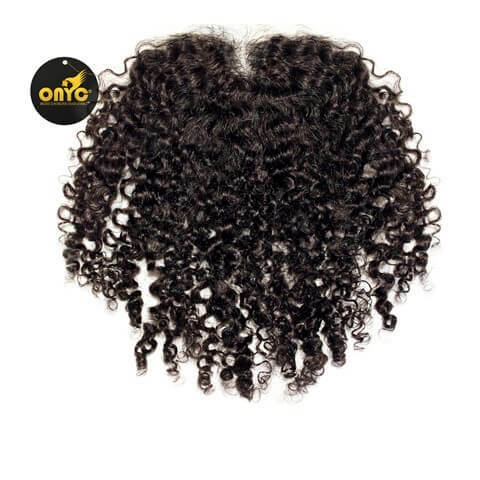 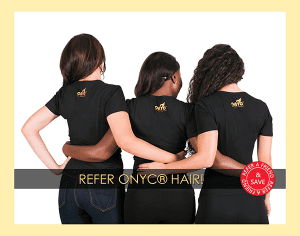 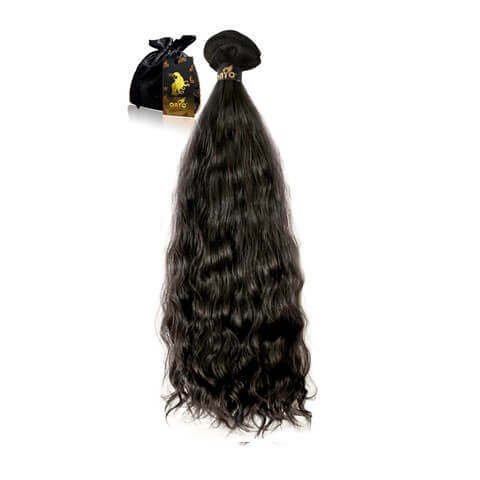 ONYC Hair is known for its lustrous, 100% Pure Cuticle, Virgin and Remy hair products from around the world, including Brazil, India, Mongolia, and Southeast Asia. 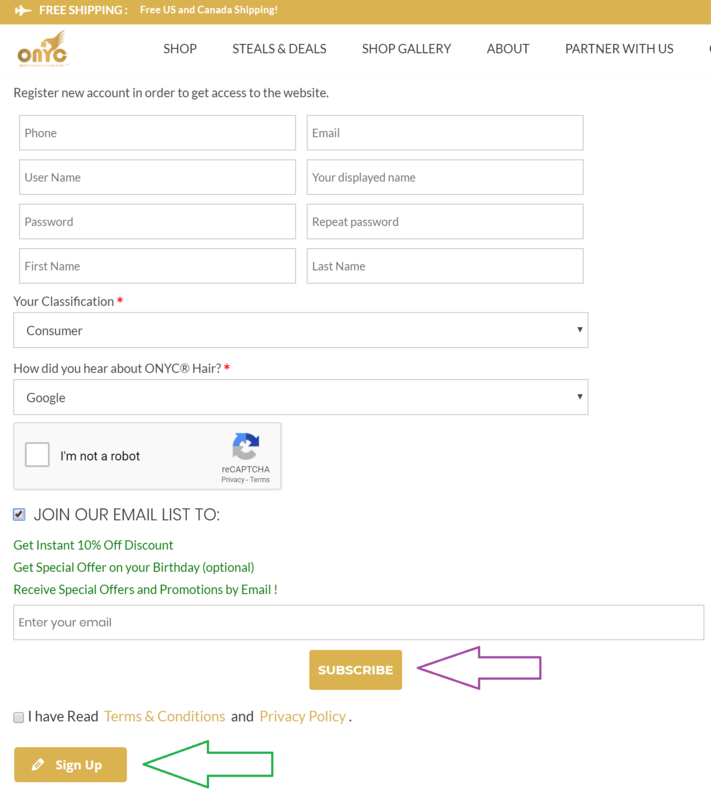 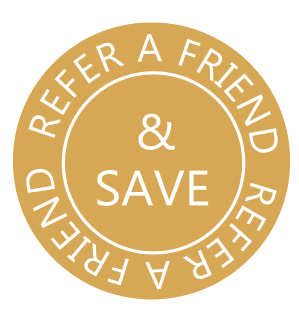 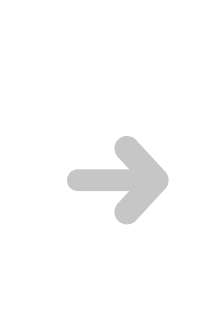 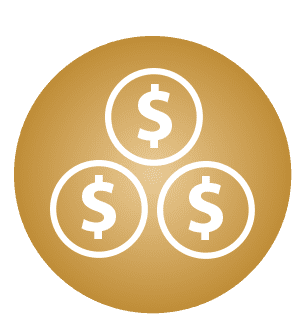 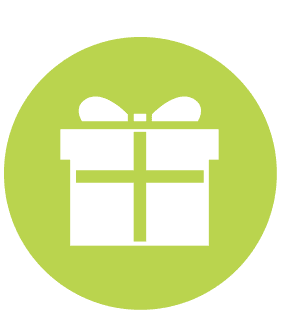 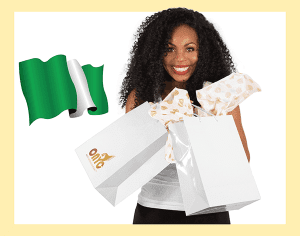 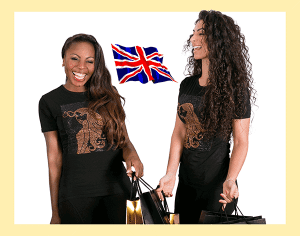 PARTNER WITH US Partner with Us & Claim your Financial Freedom!